M P Jain Tubing Solutions is ISO 9001:2015 Certified Company, and we are considered as one of the known name manufacturer and supplier of short radius and long radius elbows. 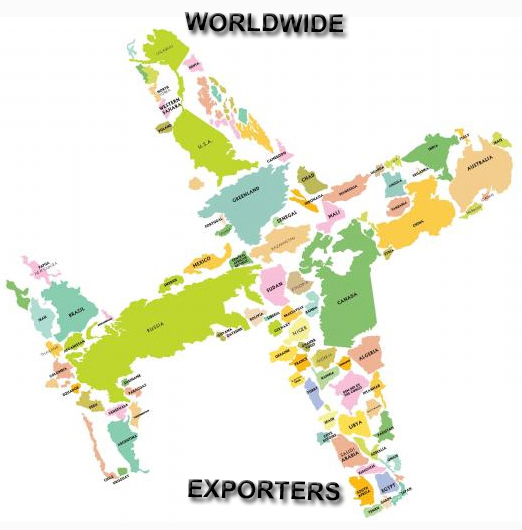 We offer our materials with complete certifications and as per international standards. 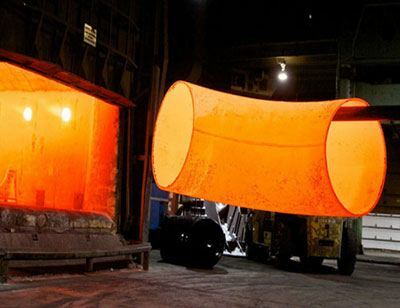 Our production range includes stainless steel elbows, carbon steel elbows, alloy steel elbows, and elbows in special alloys such as Monel, Inconel, Hastealoy. We can manufacture elbows upto 48″ with wall thickness ranging from 1.5 mm thickness up to 40mm for varied sizes. An elbow is a pipe fitting which is used as a connection point between two lengths of pipes to produce a change in the direction of flow in the pipe, usually at an angle of 90°, 45° or 180°. Elbows are also commonly referred as bends, and are available in a range of materials such as stainless steel, carbon steel, alloy steel, nickel alloys, duplex, and cupro nickel.Also known as 90° bends, 90° elbows are manufactured as SR (Short Radius) elbows and LR (Long Radius) elbows. 45° elbows are typically made as LR (Long Radius) elbows. The long radius elbows have a center to end distance that is 1.5 times the NPS in inches (R=1.5D), while the short radius is equal to the NPS in inches (R=1.0D).=Short radius elbows are generally used in tight areas, and long radius elbows are used when space is available and flow is more critical. We can also manufacture and supply carbon steel elbows and stainless steel elbows in non-standard size angles such as 60°, 100°, 120° or 150°. We the well-known prestigious manufacturer and supplier of high quality long radius elbows, short radius elbows, stainless steel elbows, duplex elbows, and carbon steel elbows as well as fabricated stainless steel elbows. We supply our products to customers in various industries including pharmaceutical, chemical, power, petrochemical, engineering and various other industries. 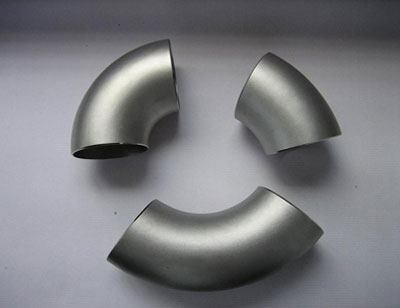 Carbon Steel Elbow ASTM A 234 WPB , WPBW, WPHY 42, WPHY 46, WPHY 52, WPH 60, WPHY 65 & WPHY 70.